Hello again, readers! 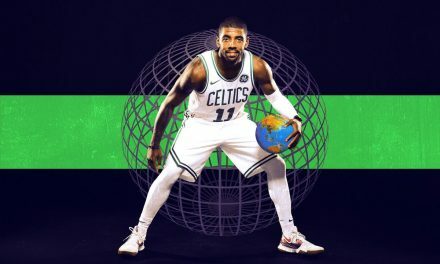 It’s Ryan McHale with another edition of “McHale’s Musings.” I’m going to mix it up a bit and expand my horizon beyond the world of Boston sports. It’s time to go national, baby! I understand that football is not for the faint of heart. It’s a gruesome sport with bone-shattering collisions. 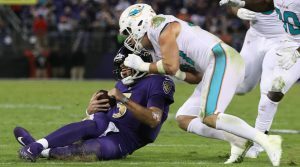 However, there was nothing clean about the unnecessary hit Dolphins LB Kiko Alonso laid upon Joe Flacco last night. While Flacco may have gone into his slide a bit late, Alonso had more than enough reaction time to avoid slamming into the quarterback. The hit was as dirty as they come, and how he avoided ejection is beyond me. Hopefully he’s nailed with a significant suspension and hefty fine. Surprise, surprise. 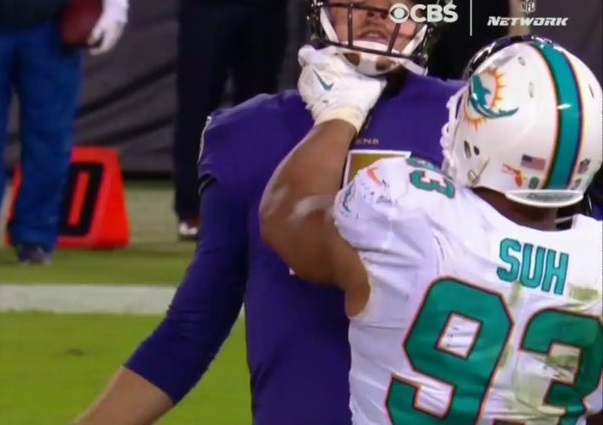 Ndamukong Suh’s anger management issue has reared its ugly head again. This time it manifested itself by way of a failed attempt to land the Undertaker’s patented choke slam on Ryan Mallett – the Ravens backup quarterback forced into action after Alonso’s spear. I’m not sure how many infractions Suh has to amass before he’s out of the league. Instead of owners colluding to keep Colin Kaepernick out of action, why don’t they band together to give the boot to a player actively trying to injure his opponents? While the Kansas City Chiefs remain the darlings of many NFL talking heads, I believe it’s the Pittsburgh Steelers who remain the biggest obstacle from keeping the Patriots from reaching yet another Super Bowl. Despite Martavis Bryant’s erratic, diva-like behavior, the team has started performing at the level most expect from the Steel City heroes. With Le’Veon Bell running at will, Antonio Brown catching everything that comes his way, and a defense suddenly creating turnovers, this team will be one to watch as we inch closer toward the playoffs. Ok, #BillsMafia. It’s time. As much as it pains me to compose this paragraph, I must swallow my pride and say what needs to be said. 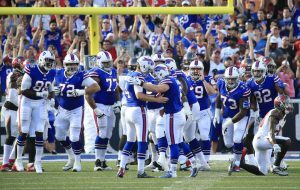 This Bills team is a legitimate Wild-Card team. Yes, wild-card. Even with the devastating, season-ending injury to defensive stalwart, Dont’a Hightower, they will not surpass the Patriots in the AFC East. With that said, don’t be surprised to see Buffalo playing football the first weekend of January. On a non-football related note, my sincerest condolences go out to Buffalo’s tight end, Logan Thomas, and his family. If you’re unaware, Thomas’s daughter, Brooklynn was born prematurely and passed away on Tuesday. As a father, I can’t imagine what he’s going through right now, and I wish the entire Thomas family all the best as they attempt to heal. 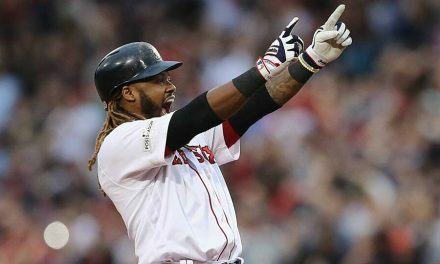 How about that second game of the World Series? 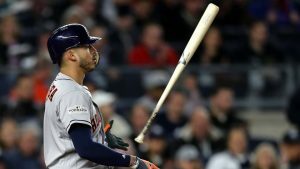 Without question, Wednesday night’s back and forth, extra-innings affair between the Dodgers and Astros was one of the more dramatic ballgames I can remember. 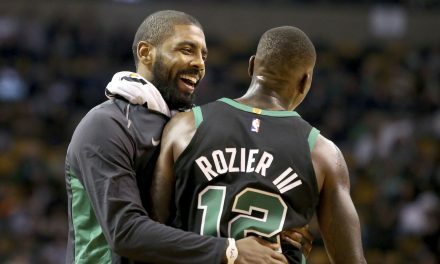 If Game 2 of the series was just the start of things to come, we’ll be forever talking about this championship matchup. I personally love a well-timed bat flip. 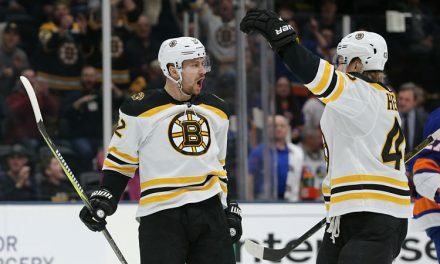 Sure, it’s showing up your opponent while relishing in your own accomplishment, but don’t we allow players to celebrate in every other sport? 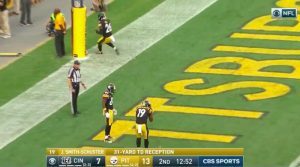 What about the Steelers offense playing hide-and-seek in the endzone after a touchdown last weekend against the Bengals? I’m pretty sure the sideshow was half-self congratulatory/half-showing up Cincinnati. What about an NBA player screaming and flexing after finishing off a huge dunk? Part of the intent is to make it known to their opponent that they’re unstoppable. I get that the majority of baseball viewers these days are on the older side, but in order for the game to not only survive, and thrive once again, we need to inject a bit of fun into the game. I’m sure you, like many Americans, have stopped to ponder why today’s youth is overconfident with a massive superiority complex. Well, wonder no more. Thanks to LaVar Ball, we have our answer! That’s right. You can place the blame on helicopter parents like LaVar Ball for producing children who grow up believing they’re untouchable. Unfortunately, these children eventually grow up to be adults unable to accept criticism or failure. I worry what will happen to Lonzo Ball when he inevitably hits a rough patch during his rookie season. While Lonzo may have the talent to become a true superstar in the NBA, it’s his father who could potentially derail his fate. 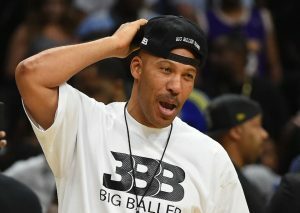 LaVar Ball, a former collegiate basketball player who dominated opponents with an blazing average of 2.2 PPG, continues living out his days by inserting himself into his kid’s career – opting to live vicariously through his more-talented son rather than carve out a path of his own. For the sake of your son’s career, Mr. Ball, please sit down and shut up. 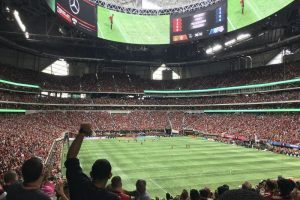 Yesterday’s Knockout Round battle between the Columbus Crew and Atlanta United FC was played in front of a raucous crowd of 67,221 – a new MLS playoff attendance record. 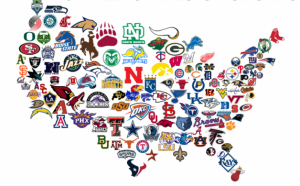 Who says Americans don’t appreciate soccer? It was an electric atmosphere at the new Mercedes-Benz Stadium. Here’s hoping the soccer bug spreads from Atlanta to the rest of the country, much like airborne virus from Outbreak (highly underrated motion picture) did in 1995. If you did happen to watch the Crew’s victory over Atlanta, you were more than likely witness to birth of a new US soccer star. 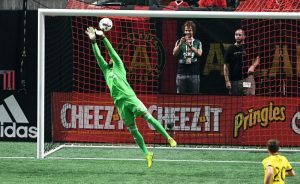 Zack Steffen, the 22 year old netminder of the Columbus Crew, stole the show with 8 unbelievable saves that enabled the Crew (#SavetheCrew – story for another day) to shock Atlanta and their fans. The new coach of the USMNT will certainly have to look in Steffen’s direction when piecing together the next roster. The young goalie’s athleticism and personality would be the perfect addition to the lifeless squad that failed to qualify for the 2018 FIFA World Cup. NextHas Aguayo Found A Home In Carolina?